- The middle ages (10th - 12th century), churches and struggle against the "infidel". - El Siglo de Oro, i.e., the Spanish Golden Age, (16th century), is a period of economic wealth but social instability, reflected in its fortified houses, towers and large churches. 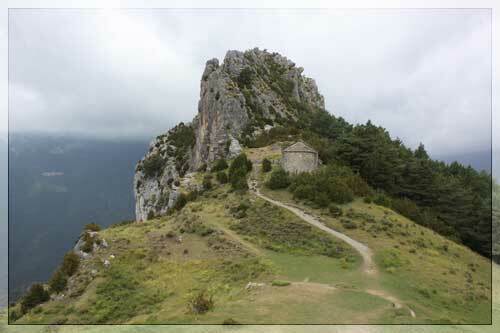 - Romanesque art, so entrenched in this territory, has left numerous examples that are worth visiting. From the smallest, to those catalogued today as Cultural heritage. 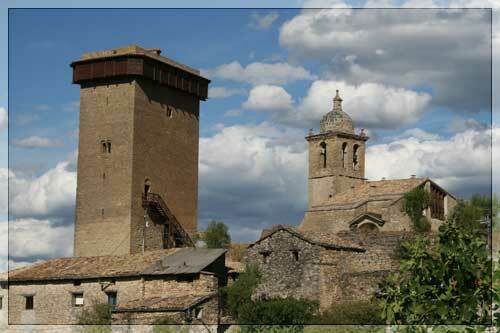 - Churches such as those from Olsón, Castejón de Sobrarbe, San Juán de Toledo, San Vicente de Labuerda, Vió, Boltaña or the hermitages from Tella are just a few examples of what you can see. Urban ensembles of Ainsa, Boltaña or Gistaín, invite the visitor to stroll through its streets and cobbled squares. Not to mention the military architecture. Towers and castles belonging to the times of the Reconquista. 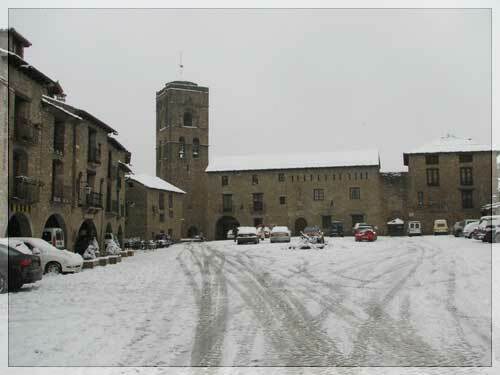 Abizanda (11th century), Aínsa (11th and 16th century), Samitier (11th century) and Muro de Roda (12th century).